We raise pastured eggs, meat chickens, giant white and Kentucky Red Bourbon heritage turkeys. We move our birds daily to a fresh salad bar. No antibiotics ever. We use only NON-GMO feeds. 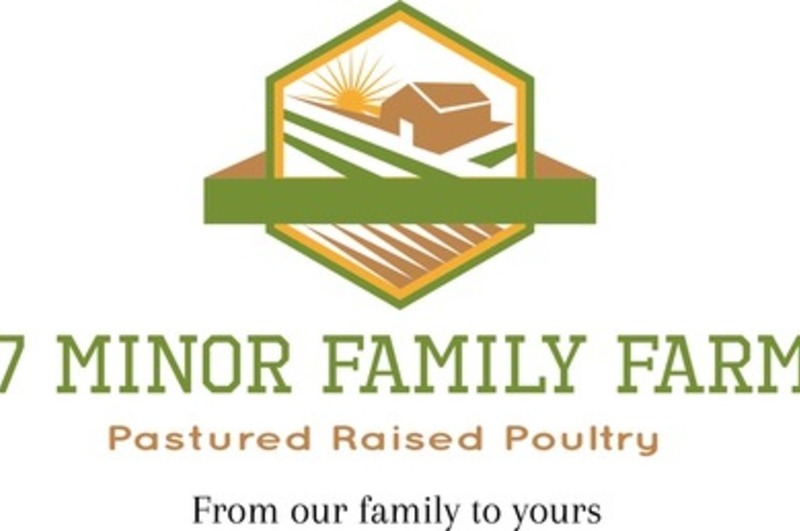 We believe we have the Blue-Grass states best tasting eggs and poultry. Products Overview: Pastured eggs, meat chickens, giant white and Kentucky Red Bourbon heritage turkeys. We also offer USDA Raw Organic honey and coconut oil from tropical traditions. Simply the best!